LBC! Meet me at Sevilla Nightclub in Long Beach on Saturday 3/24. 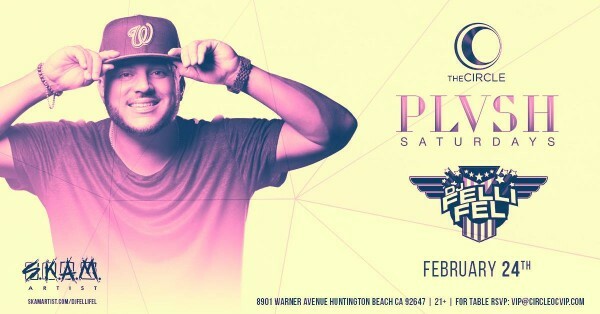 HUNTINGTON BEACH! Meet me at Circle tomorrow night, 2/24 for drinks and more drinks! See y’all then! Palm Springs, I’m comin for you! 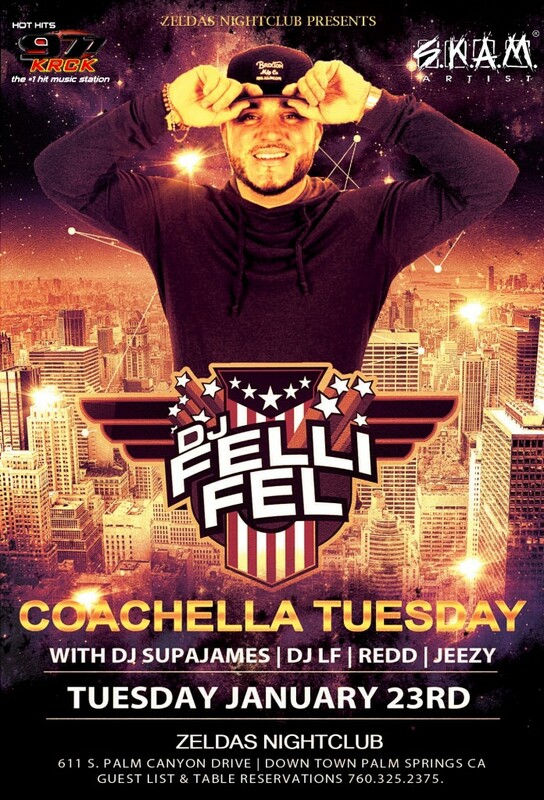 Meet me at Zelda’s Nightclub Tuesday, 1/23/18. 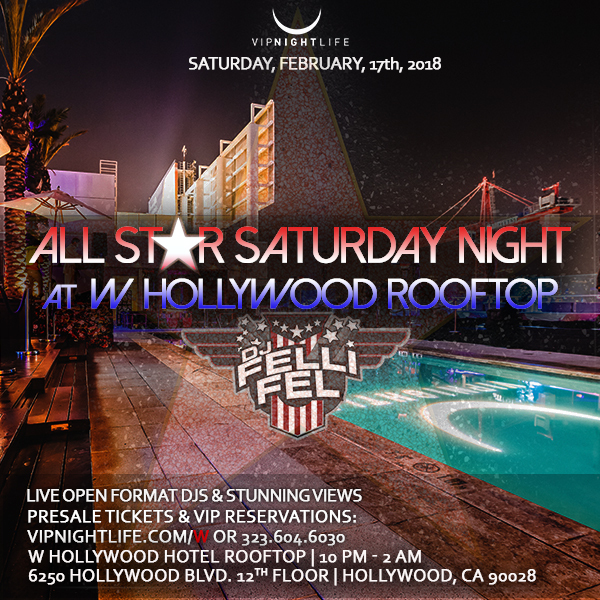 Catch me at the W on Saturday, 2/17/2018 for All Star Night! 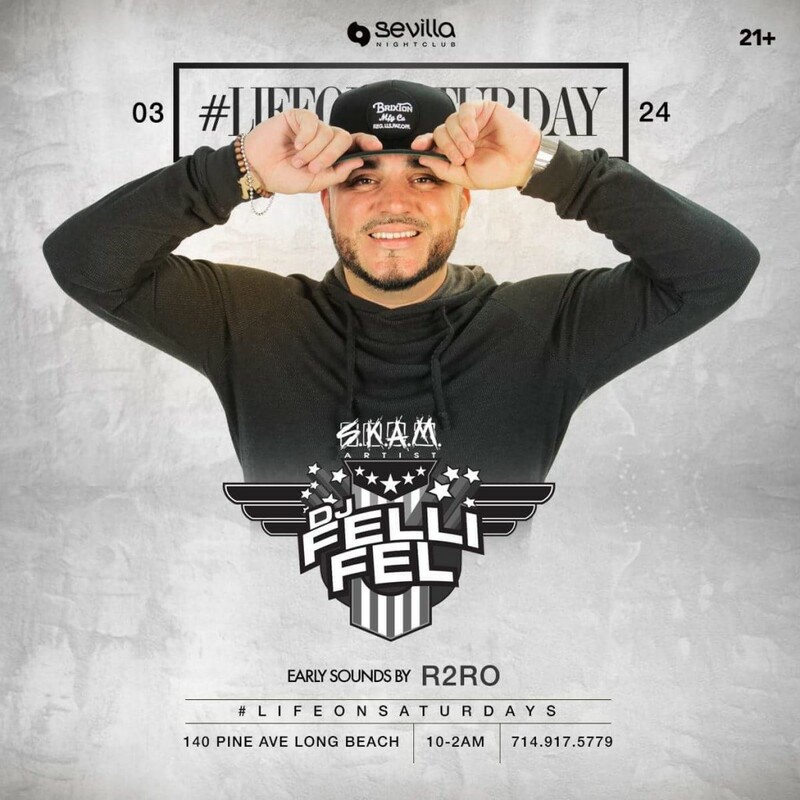 DJ Felli Fel @ DB Lounge for New Year’s Eve! 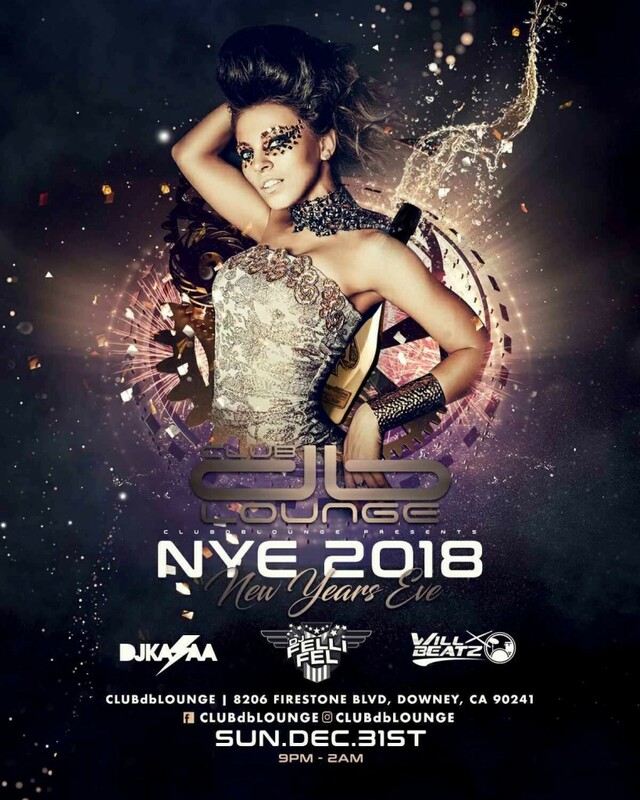 Kick off 2018 with me at dB Lounge in Downey, CA! Hung out with my bro Sy Ari Da Kid and talked Birdman, basketball, and new music. 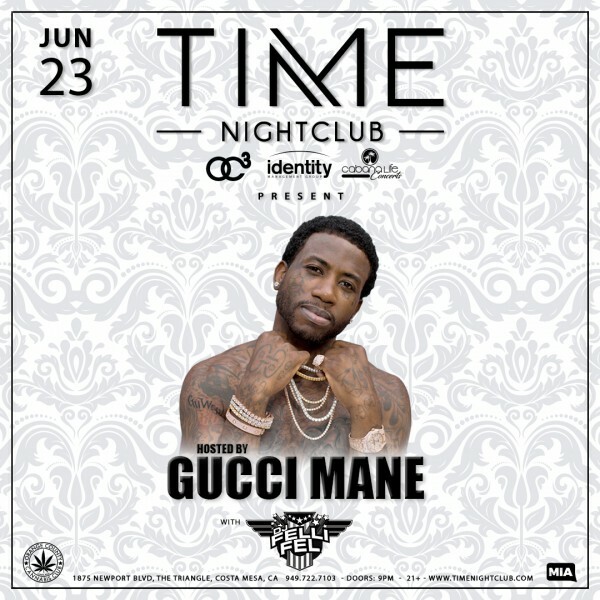 My bro Gucci Mane and I will be taking over TIME NIGHTCLUB in OC on Friday, June 23rd! Come have a drink with us!